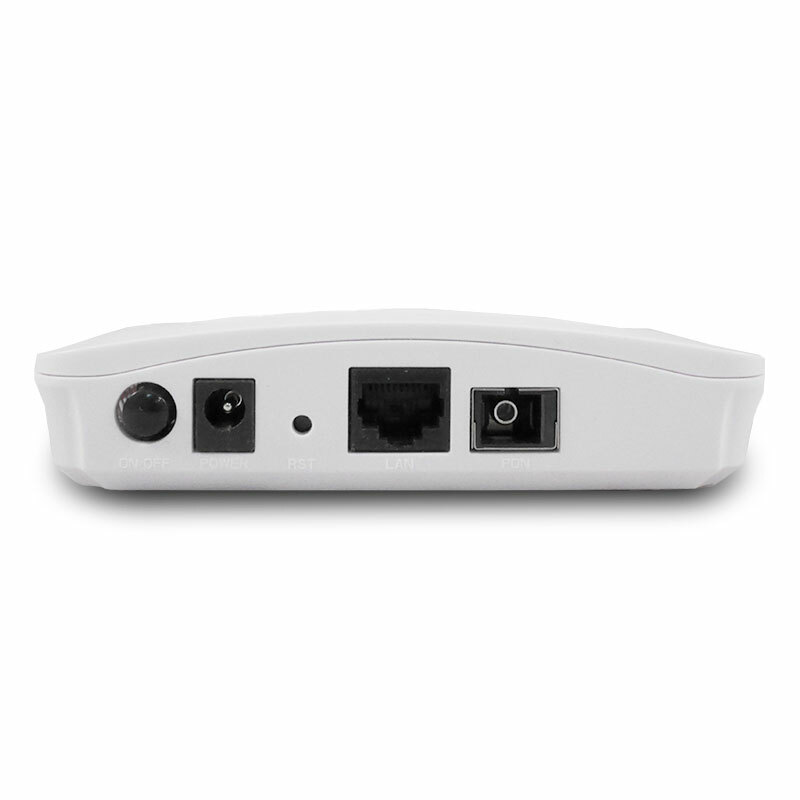 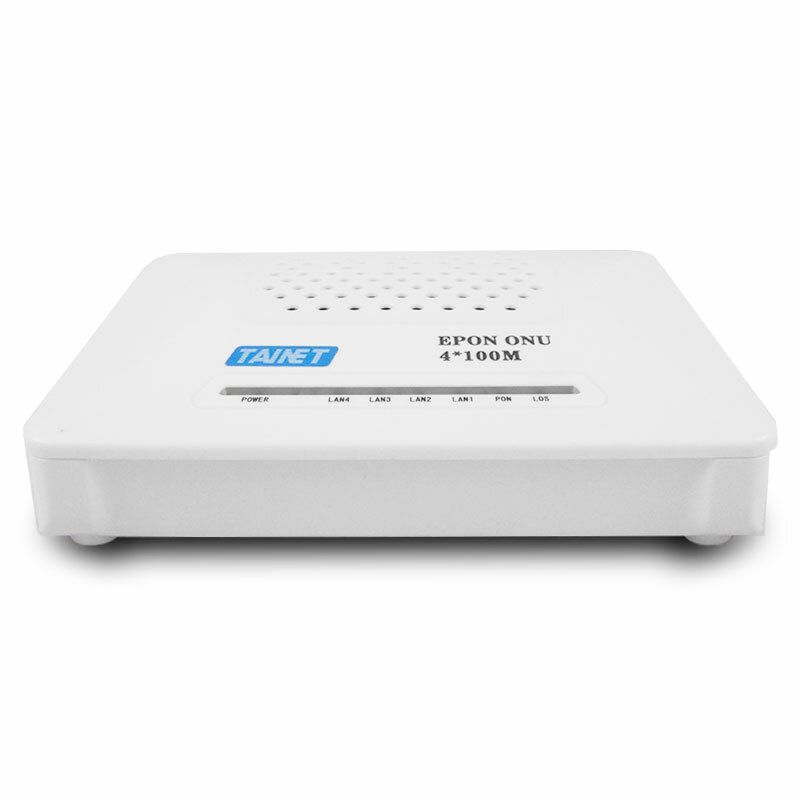 GEPON ONU - WiFi CATV POTS - Tainet Communication System Corp.
ONU 86x seires, the Optical Network Termination Units (ONU) designed for fulfilling FTTx and triple play service demand of fixed network operator or cable operators. This box is based on the stable and mature Gigabit GEPON technology, which has high ratio of performance via cost, and the technology of Layer 2 or 3, CATV, WDM and high quality VoIP as well. And it is fully compliant with technical regulations such as IEEE802.3ah and technicalrequirement of EPON Equipment (V2.1 and above version). 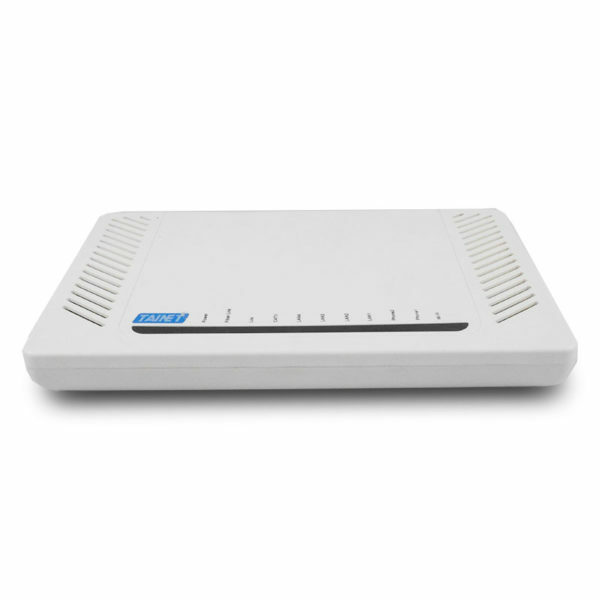 To guarantee and ensure the performance of data payload, the dynamic bandwidth allocation (DBA) and advanced QOS by Service Level Agreement (SLA) are accurately be controlled and configured. 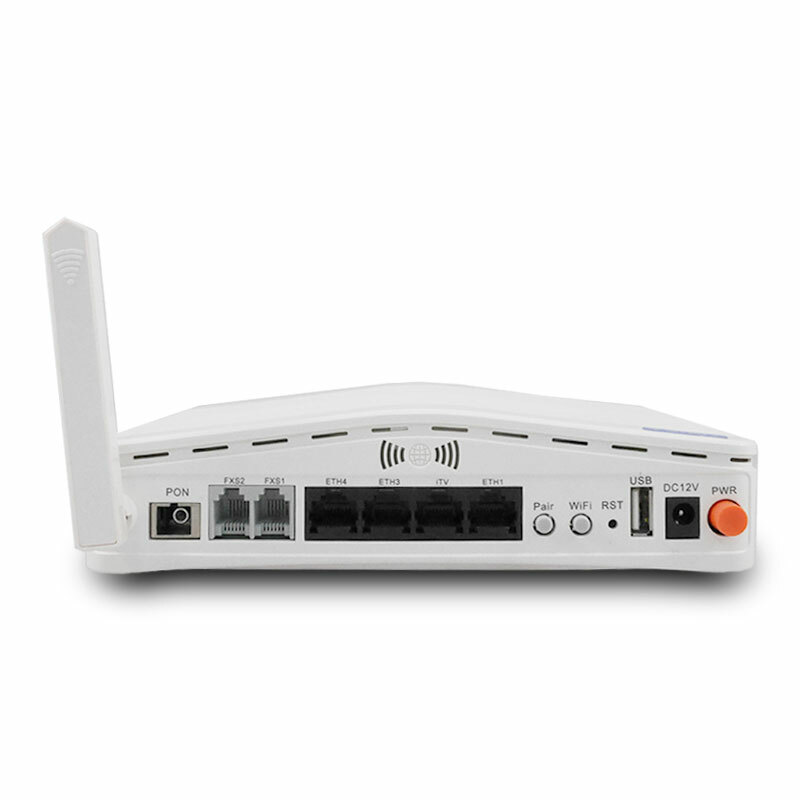 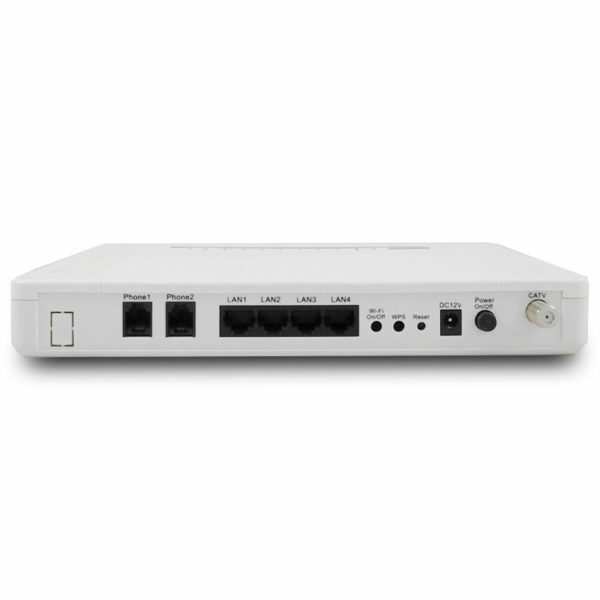 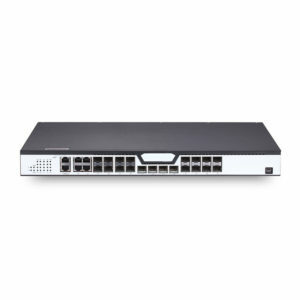 Provides different function on different models include Gigabit Ethernet, SIP VoIP, WiFi or CATV services. 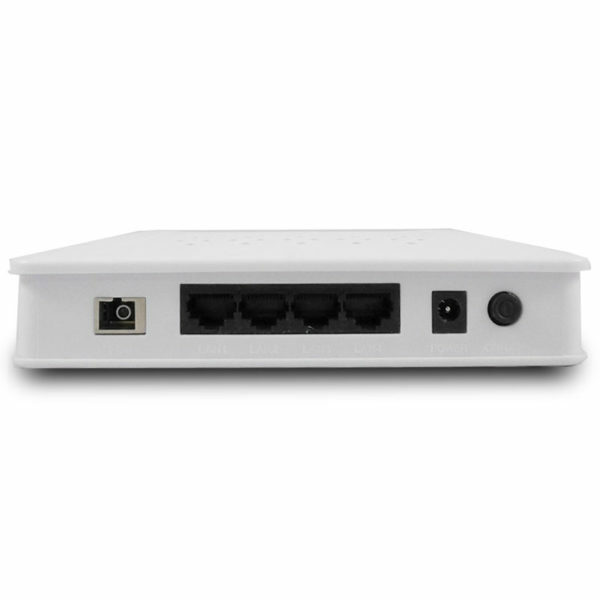 Support 2K MAC address table. 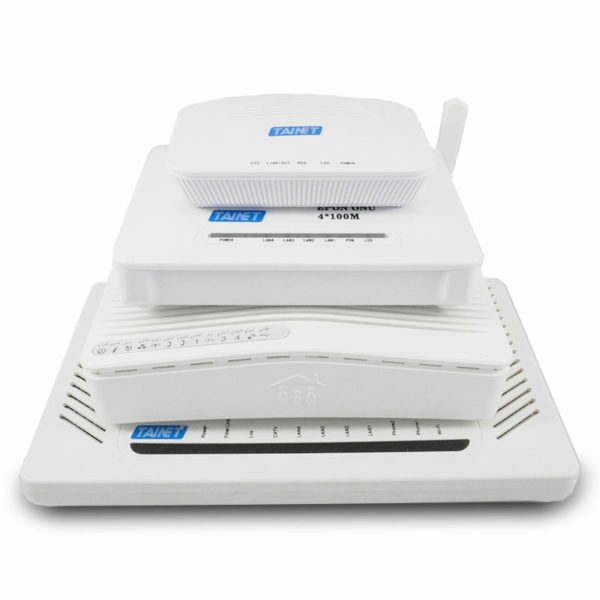 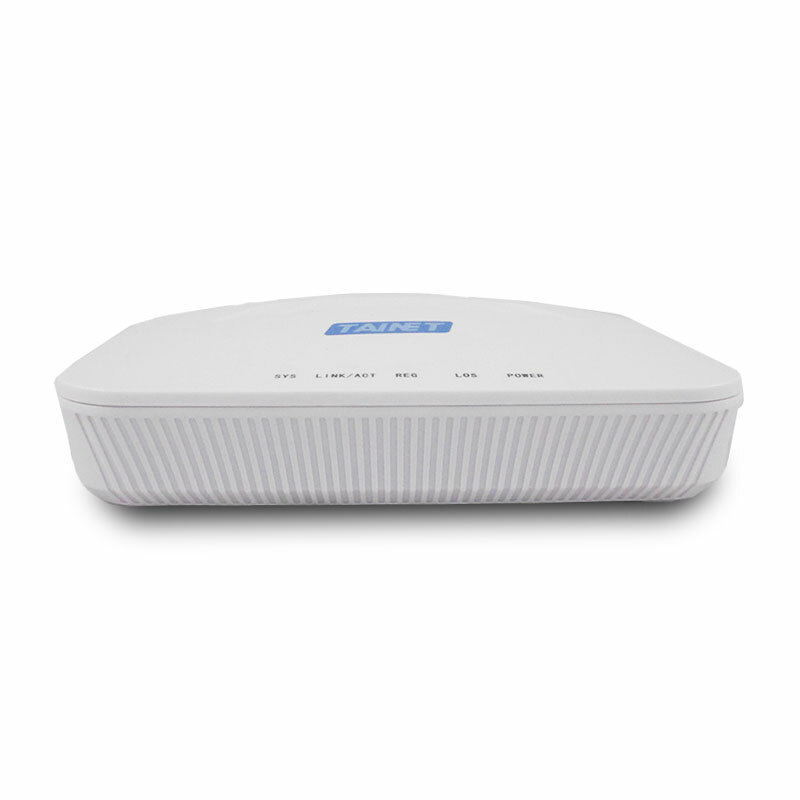 Compliant with IEEE802.11b/g/n, 300Mbps, 2T2R one internal antenna and one external antenna. 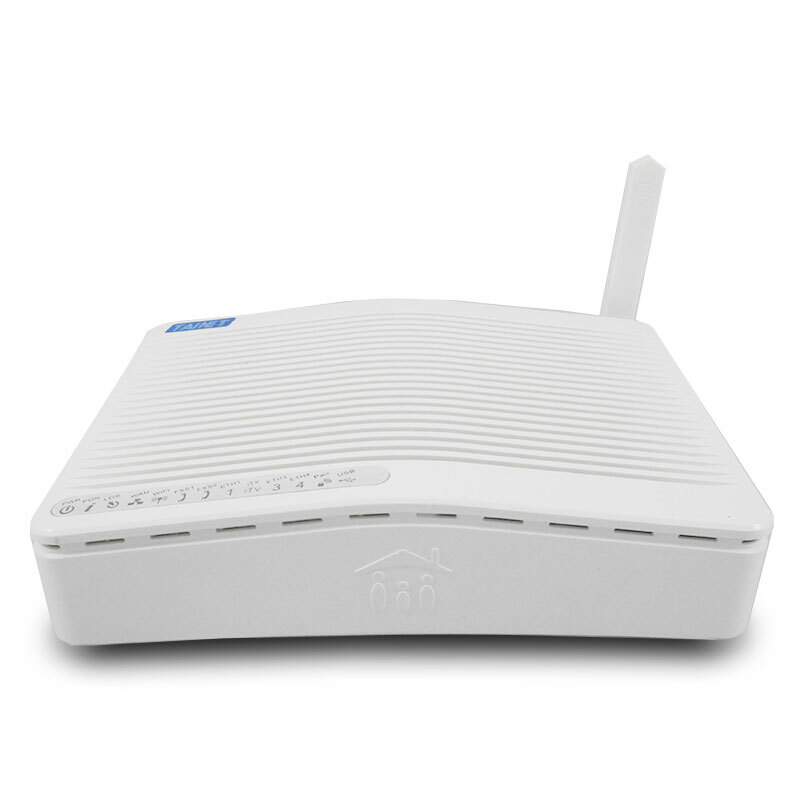 Advanced calling features: Call hold /Waiting /Forwarding/Transfer…etc.